Are the Samsung Gear IconX's days numbered? Samsung has filed a trademark application for Samsung Buds, indicating that the Korean company could be preparing a new hearable for launch. The filing, which was lodged at the European Union Intellectual Property and uncovered by SamMobile, lists the name of the potential device, though unfortunately details are scarce regarding the Buds. 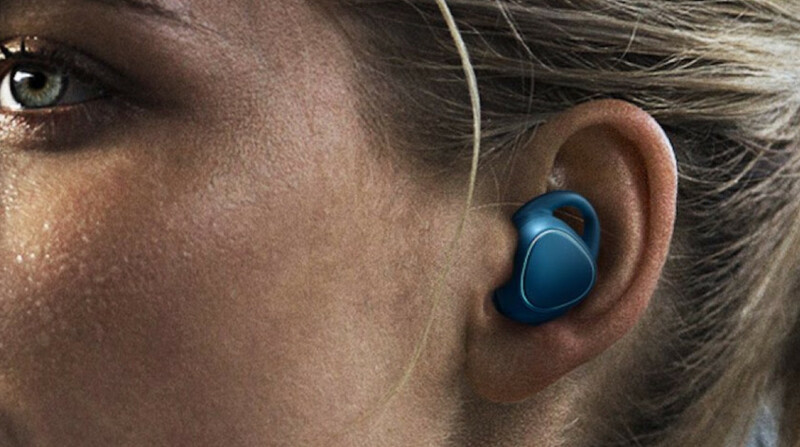 Going by the name, it would appear likely that Samsung is looking to replace the Gear IconX 2018 - the second generation wireless earbuds which launched just over a year ago - but we don't yet know if the application indeed denotes the next generation of the smart earbuds or simply a dumb equivalent that comes packaged with its phones (akin to Apple's EarPods, for example) - or, you know, a different device altogether. There's no previous filings or rumours surrounding the moniker that could add any weight to the minimal details within the application, however, at least on paper, a rebranding would fit with what we've recently seen from Samsung and its smartwatch line. Of course, as we've seen through the IconX's best-known smart rivals - the Apple AirPods and the Google Pixel Buds - smart assistants are now at the heart of smart earbuds. We've yet to see Bixby really shine in any of Samsung's wearables, despite it being introduced through the IconX 2018, and so it's not completely out of the question the Buds could be used to help propel the stuttering assistant once again. And despite Samsung's aims to trademark the moniker, there's also the very real possibility that it could do nothing with it and the Samsung Buds will never materialise. If they are a genuine device being worked on by the company, expect more word over the coming weeks and months. Until then, maybe think twice before picking up the Gear IconX earbuds, as they could become quickly outdated.